 Woodworker’s Hardware has many large and small drawer storage options to keep your kitchen organized. Our “in drawer” kitchen organizers for cutlery and flatware come in plastic, wood and stainless steel models. If you are looking to efficiently organize your drawers for spices, knives or plates we’ve got you covered.